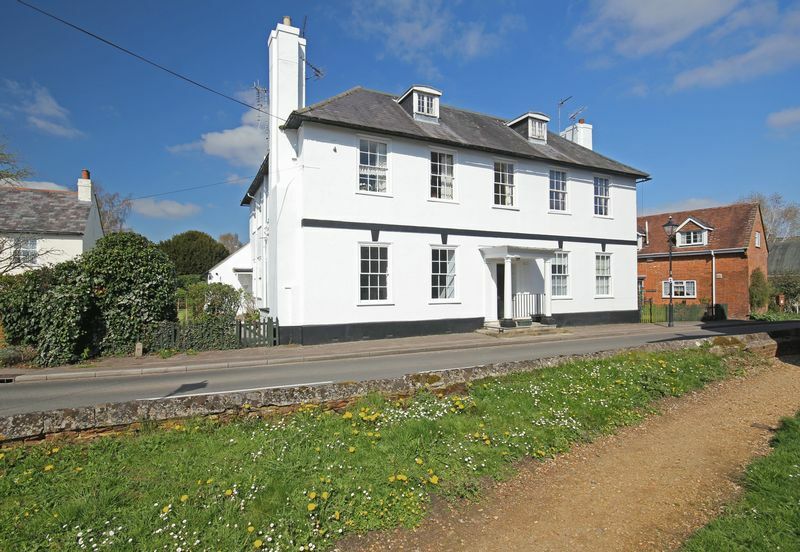 A beautifully renovated and presented ground floor apartment forming part of a converted grade II listed Georgian rectory. 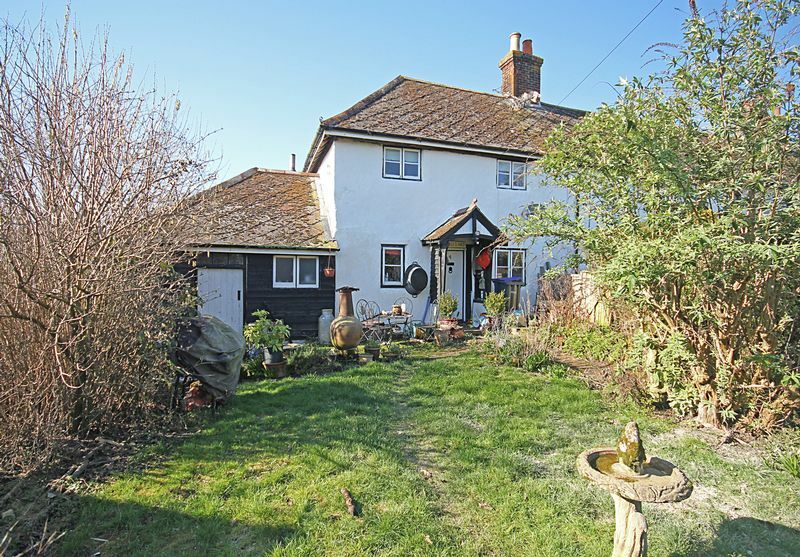 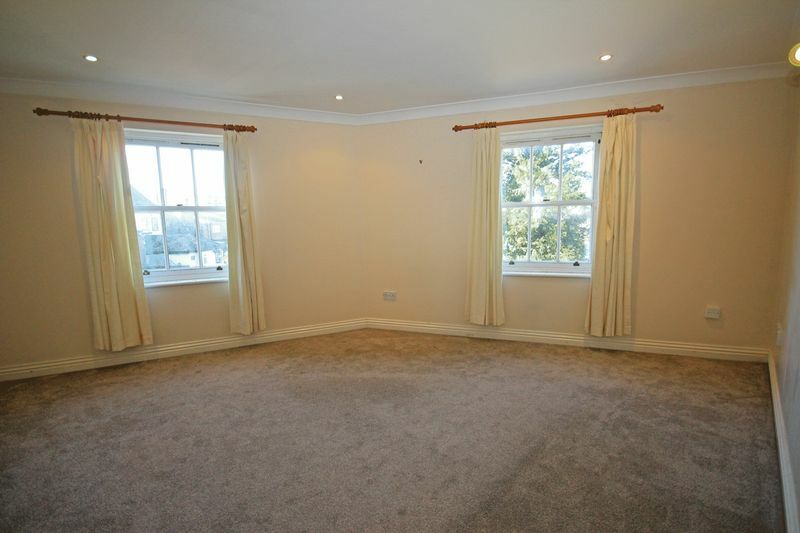 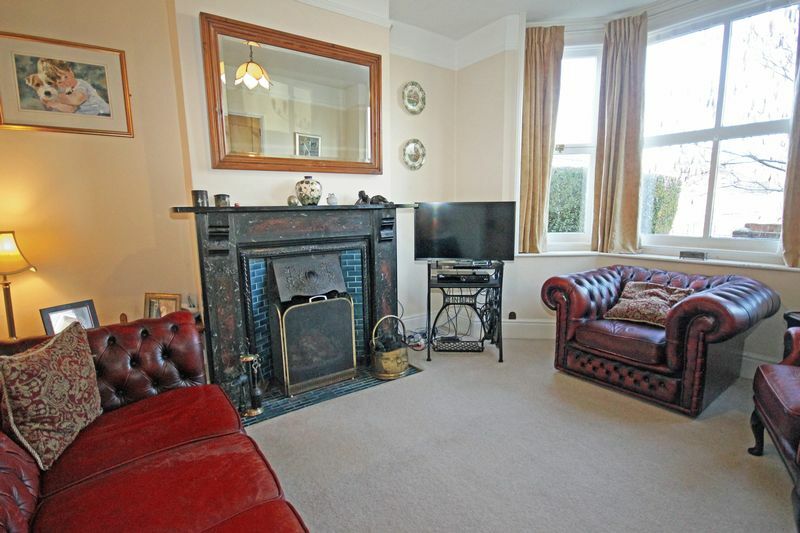 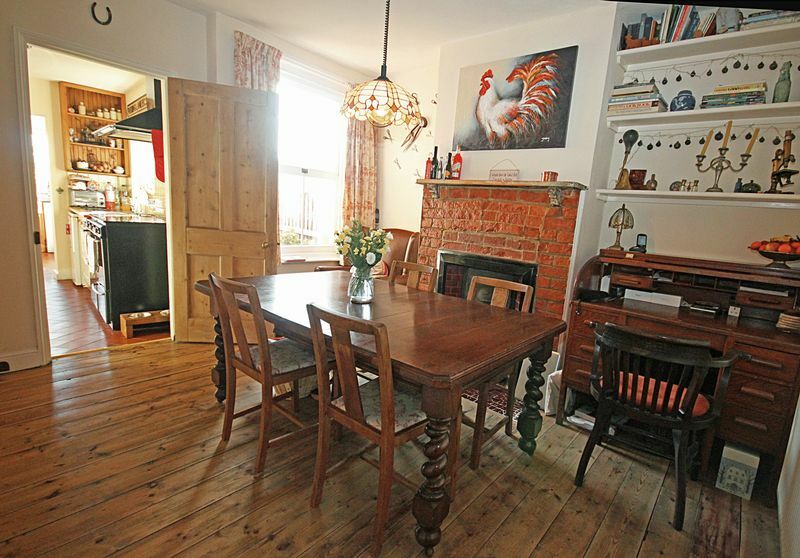 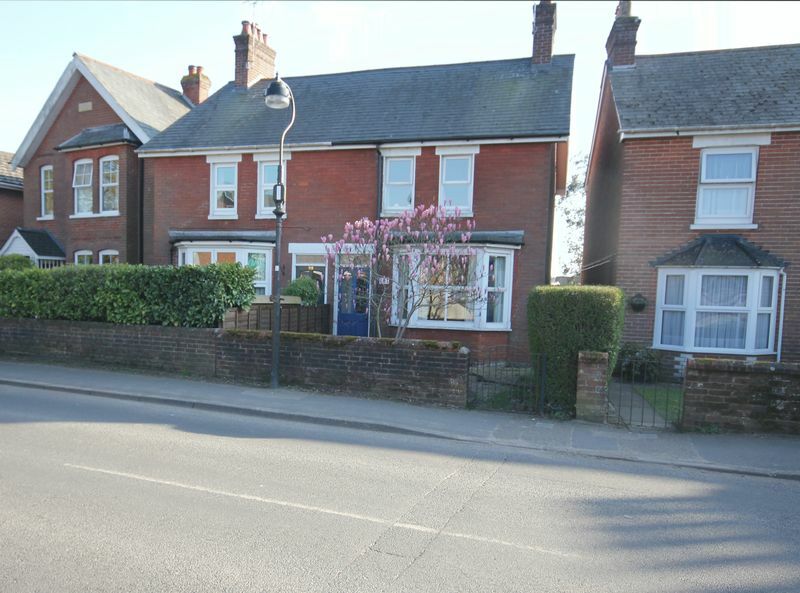 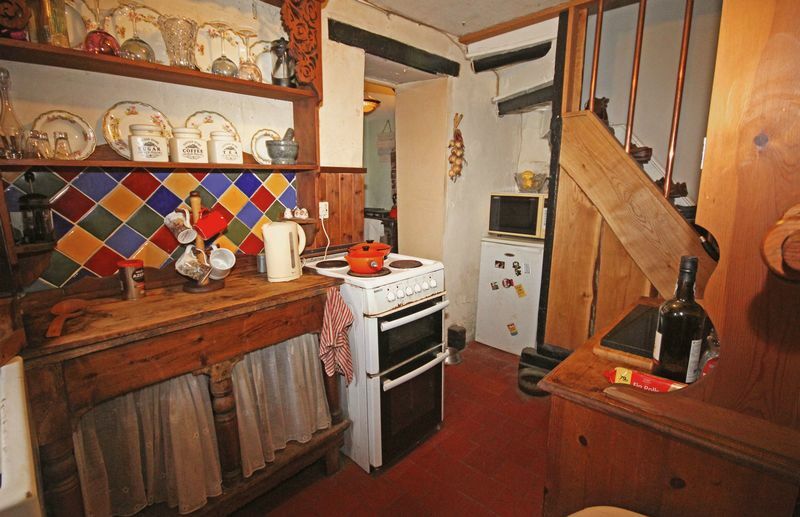 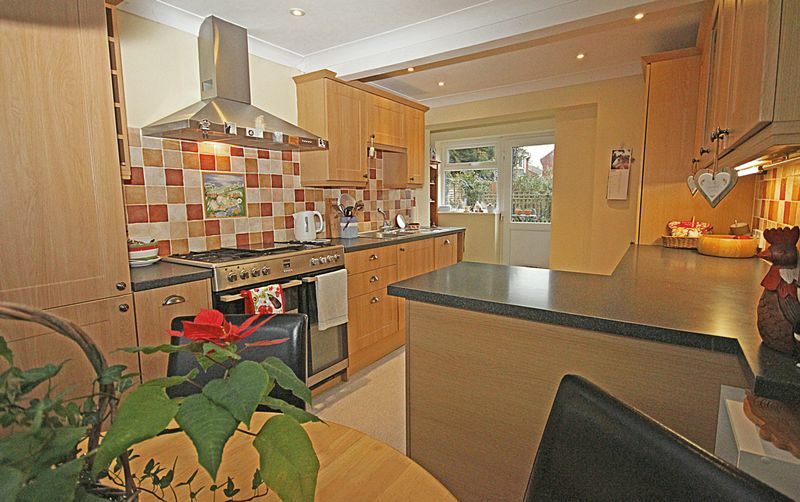 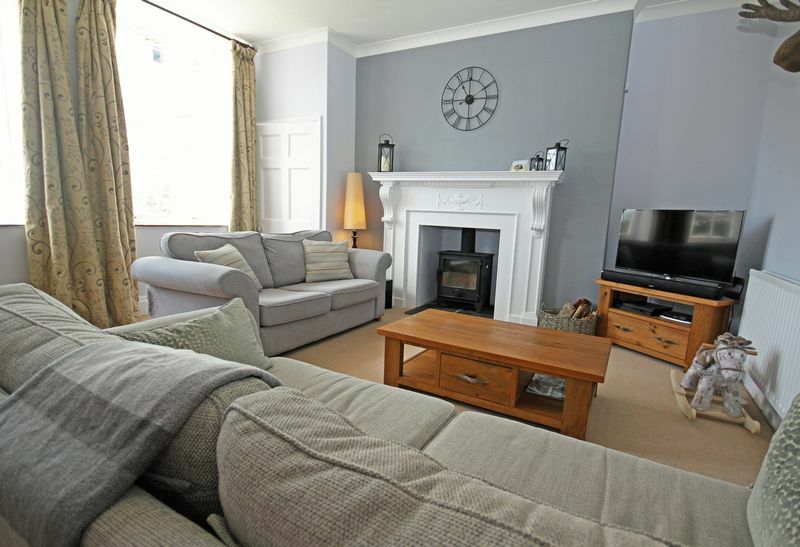 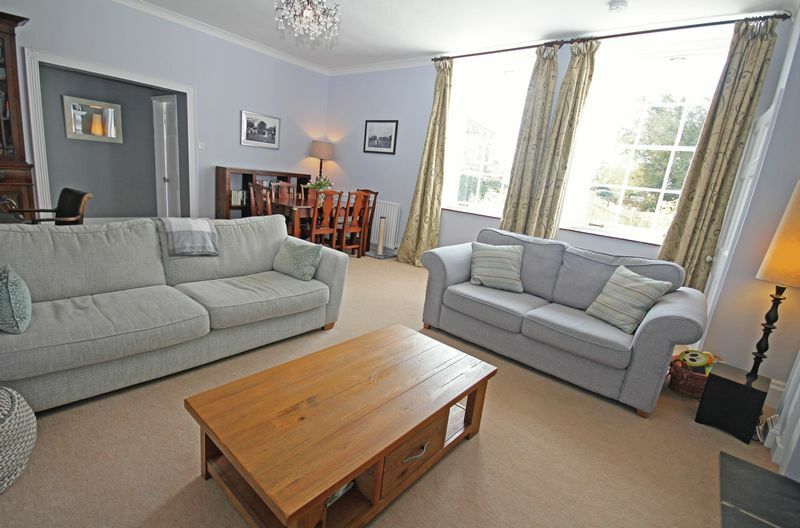 An attractive and characterful semi-detached Edwardian house on the outskirts of Fordingbridge. 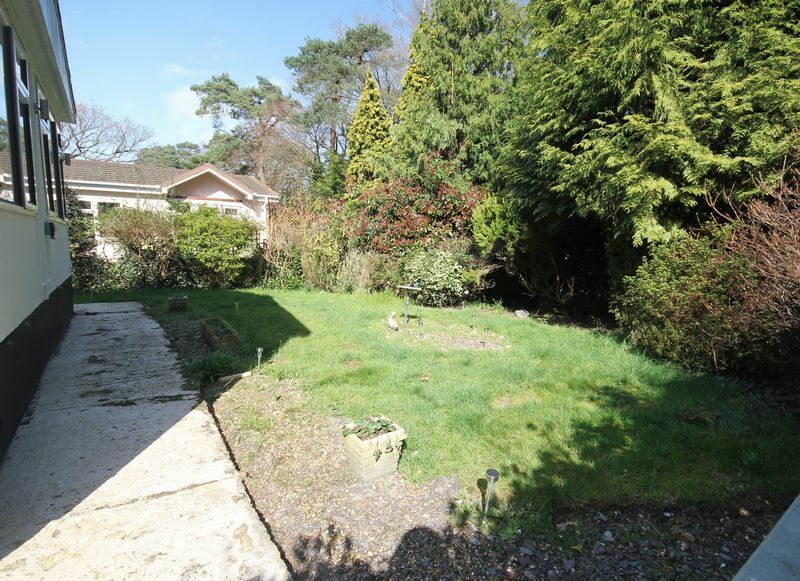 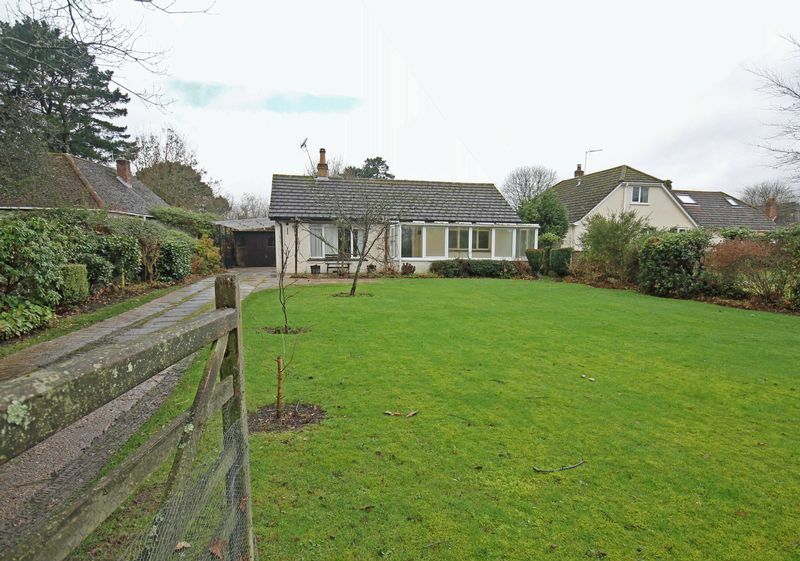 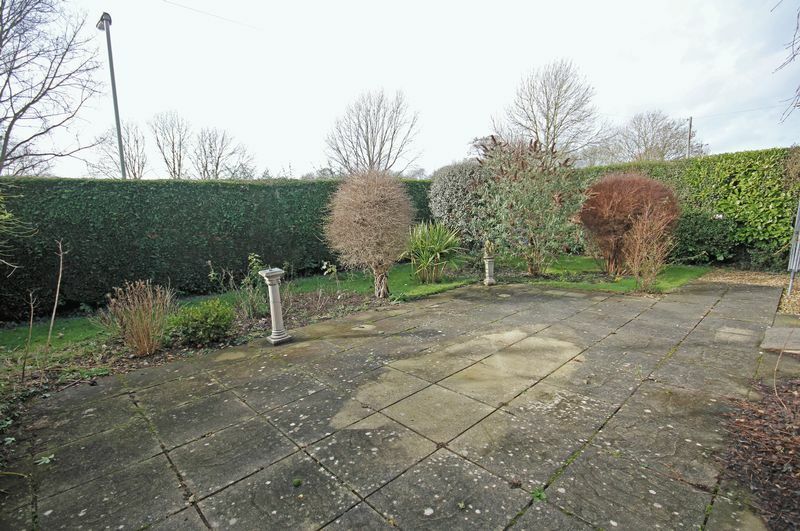 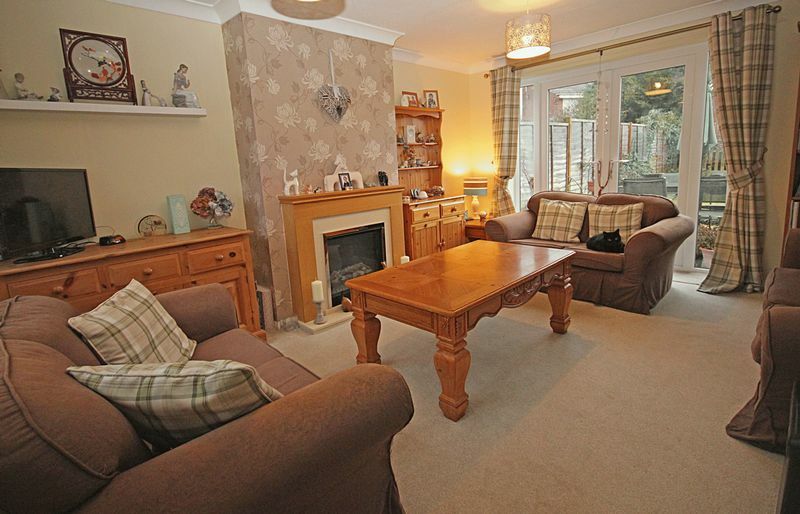 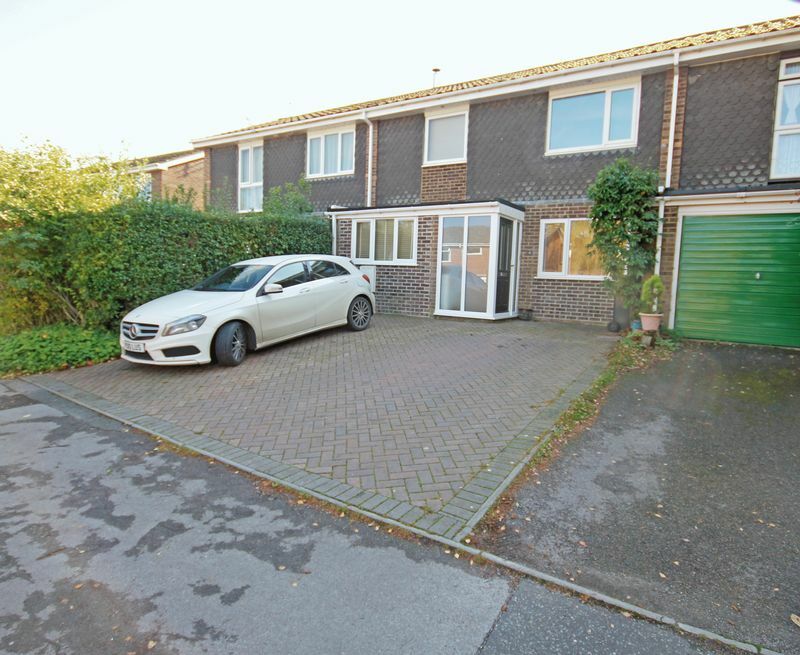 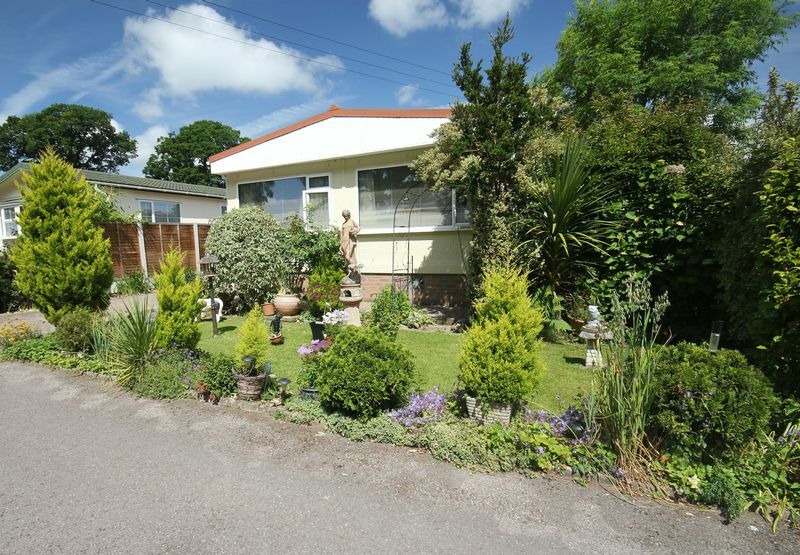 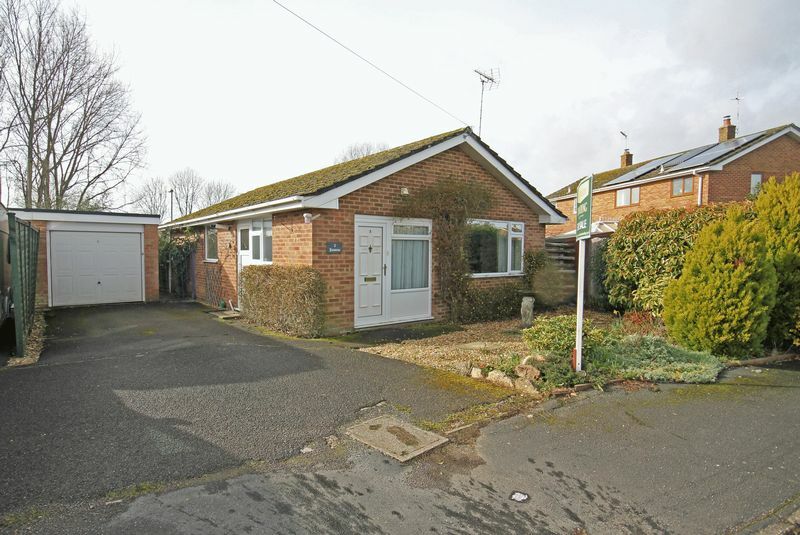 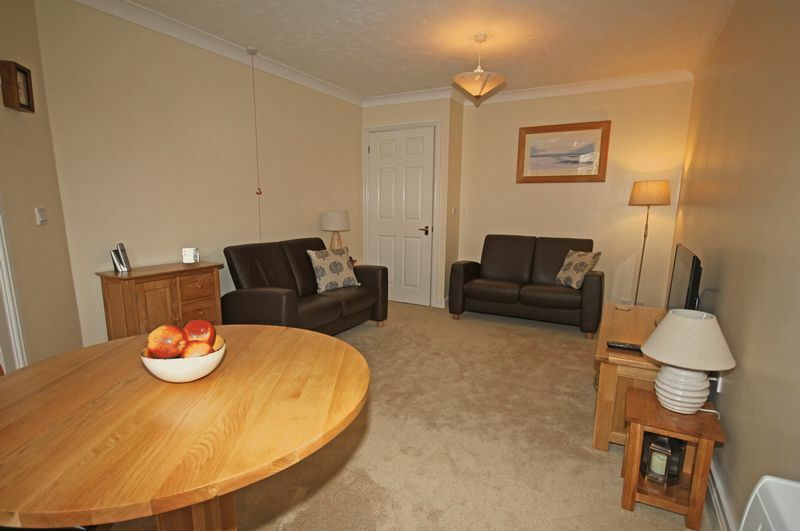 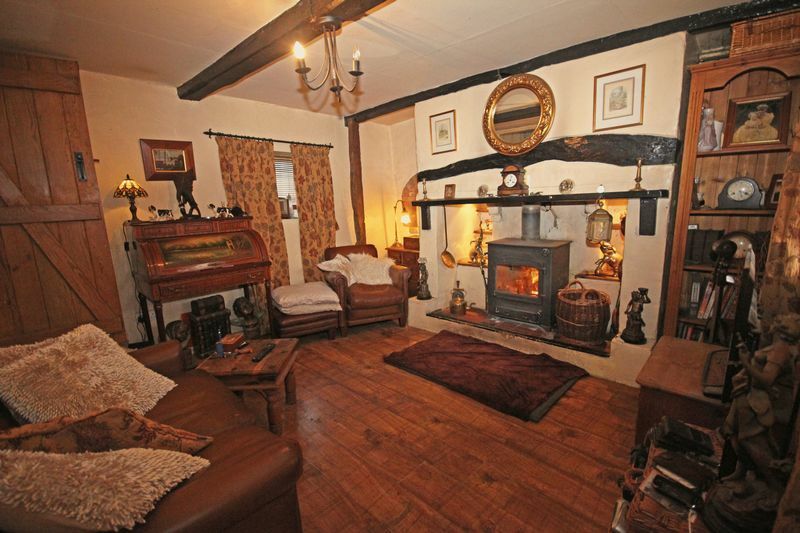 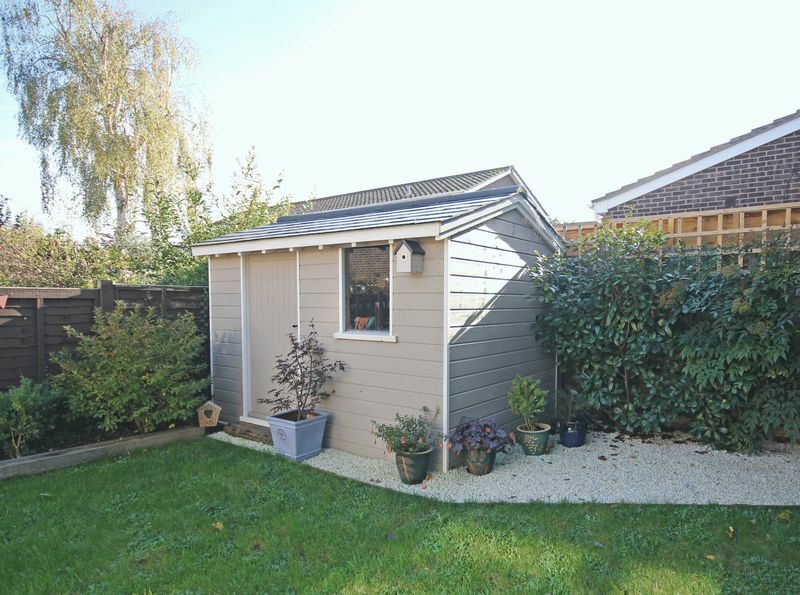 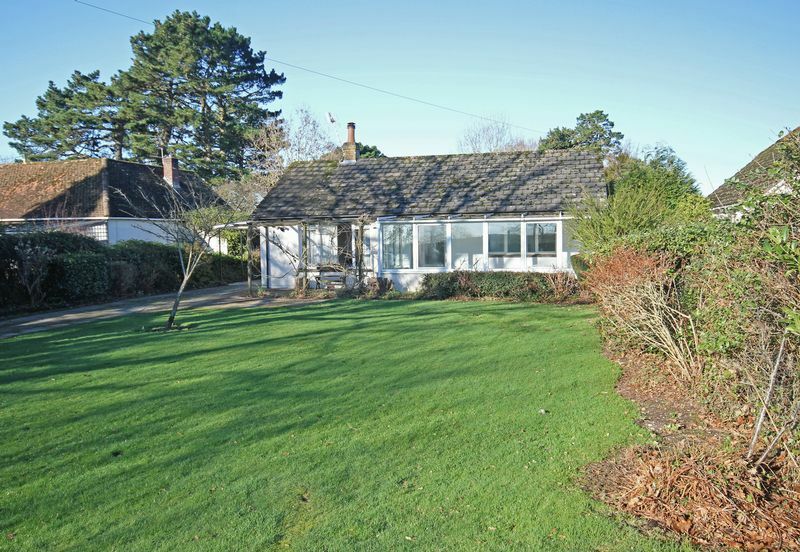 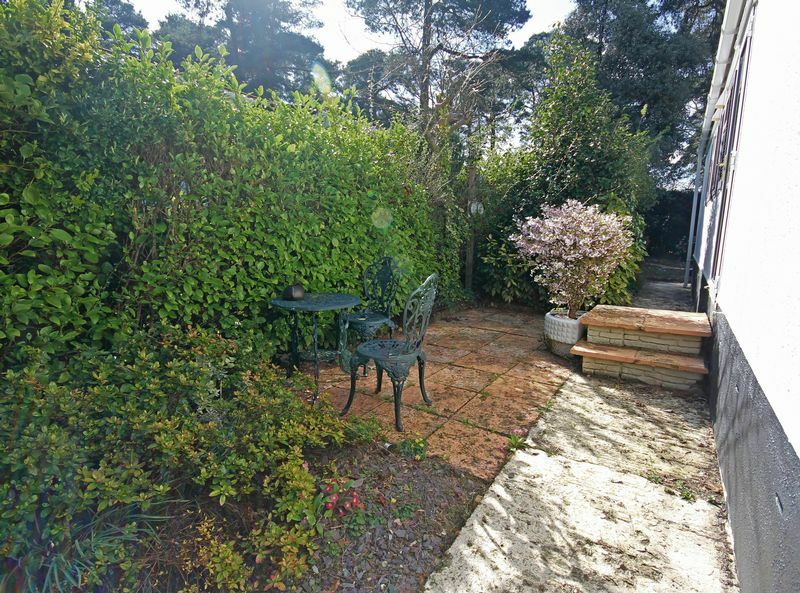 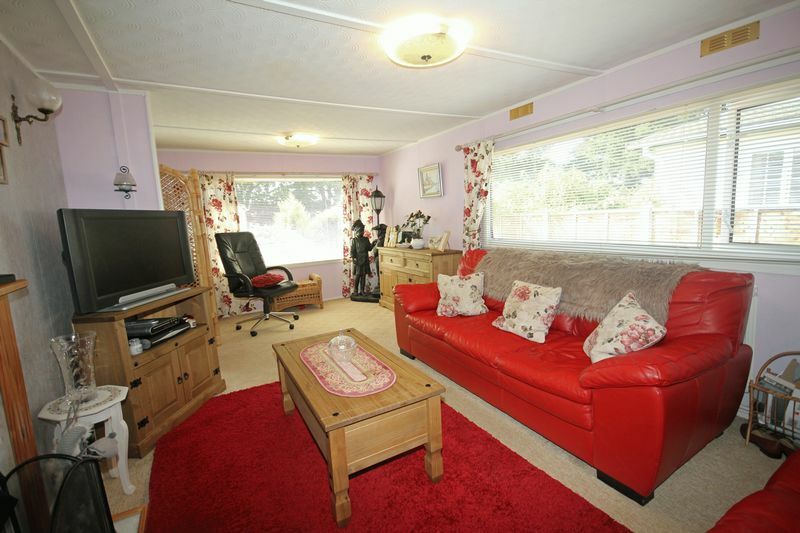 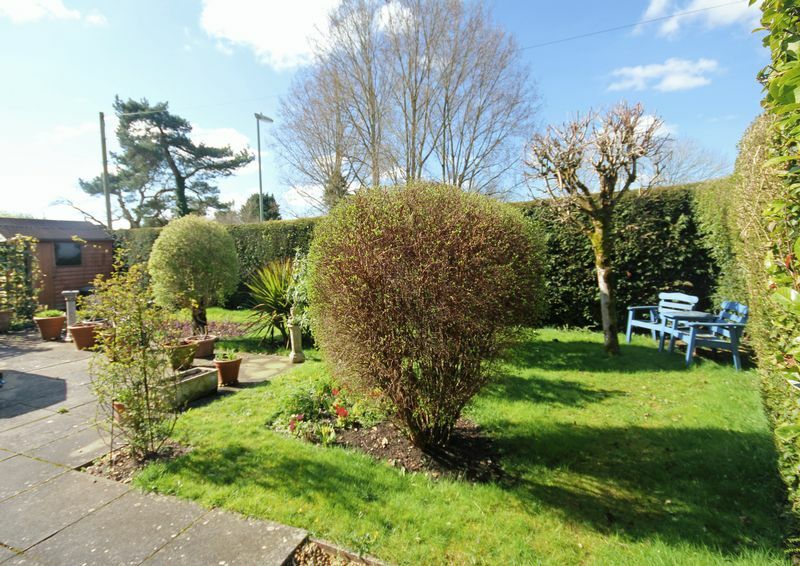 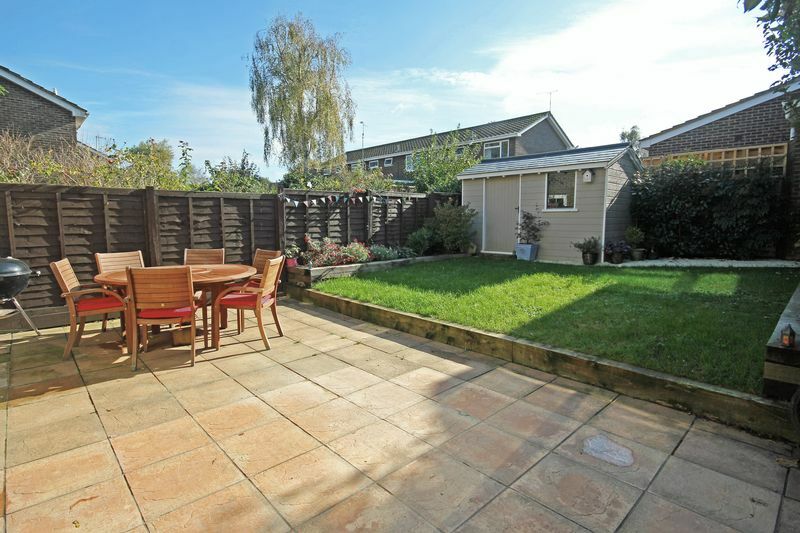 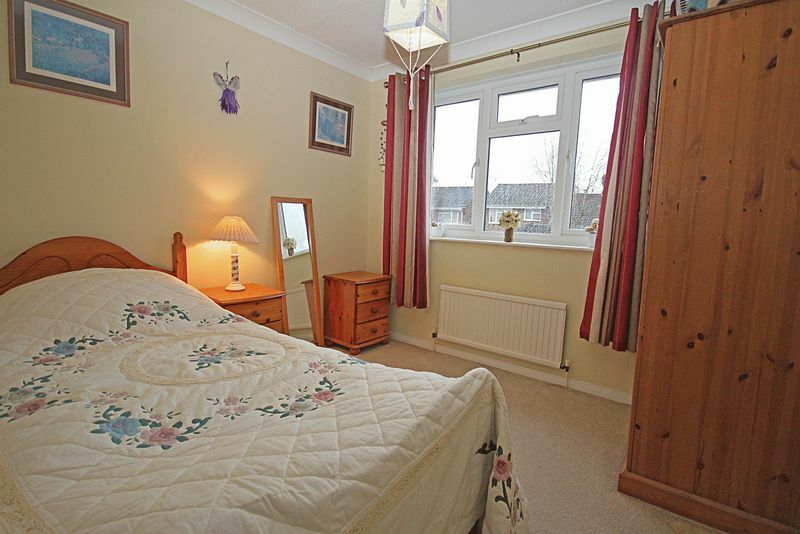 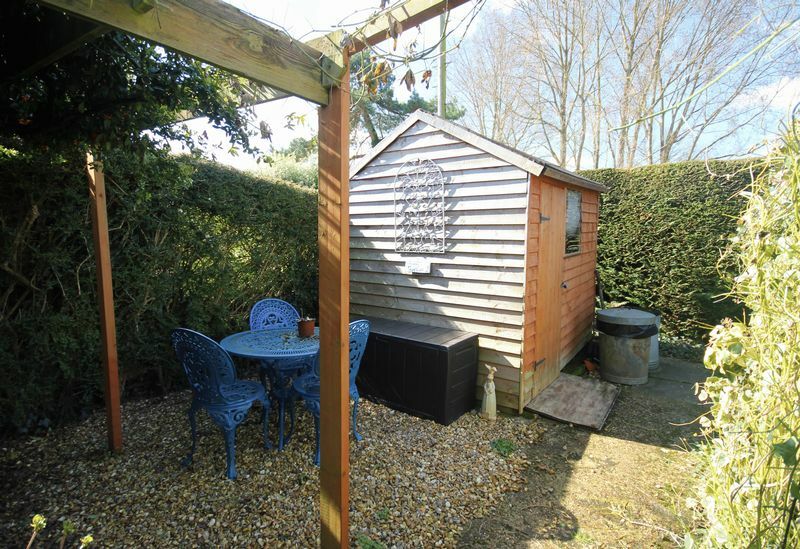 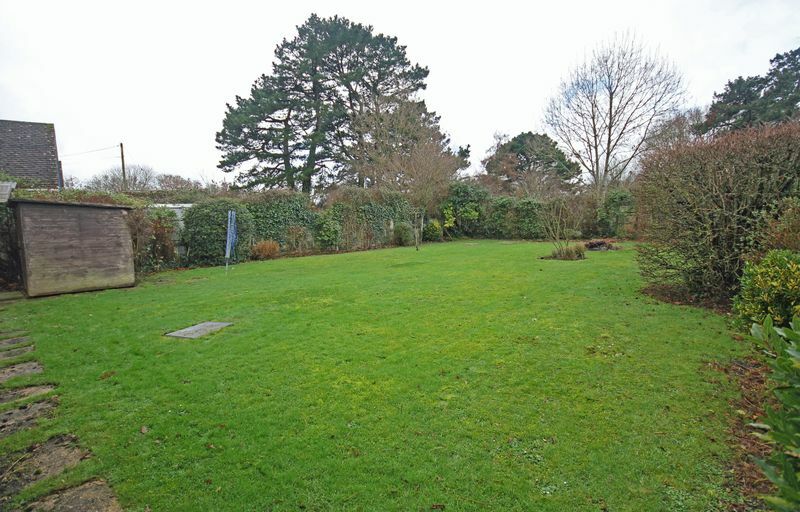 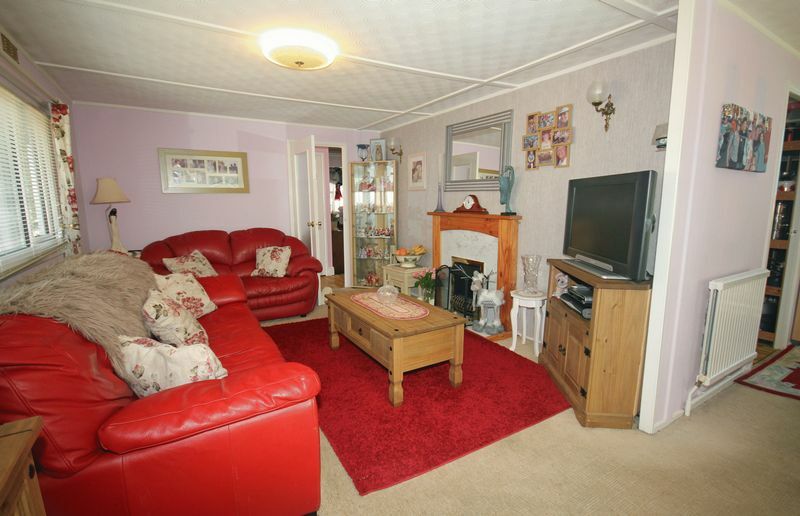 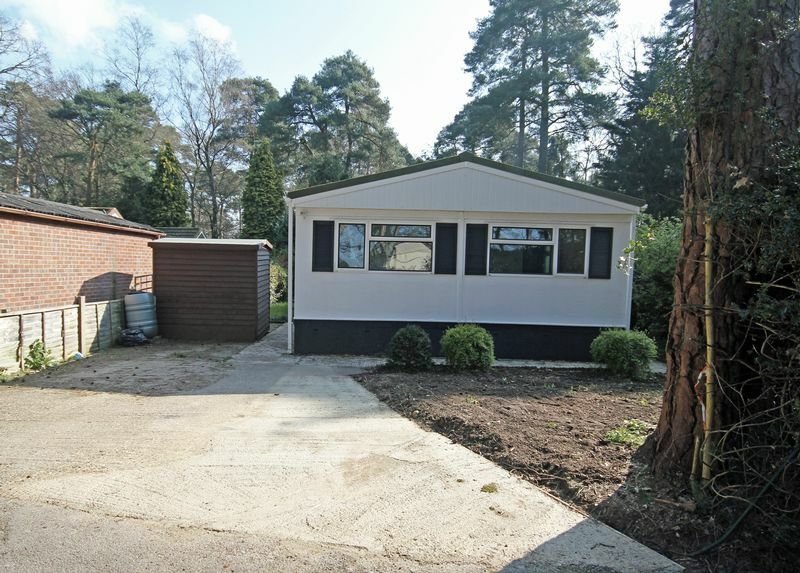 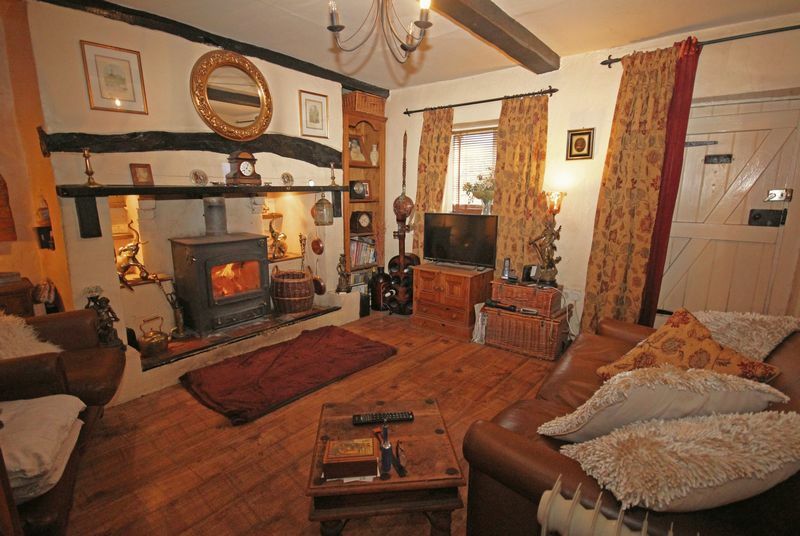 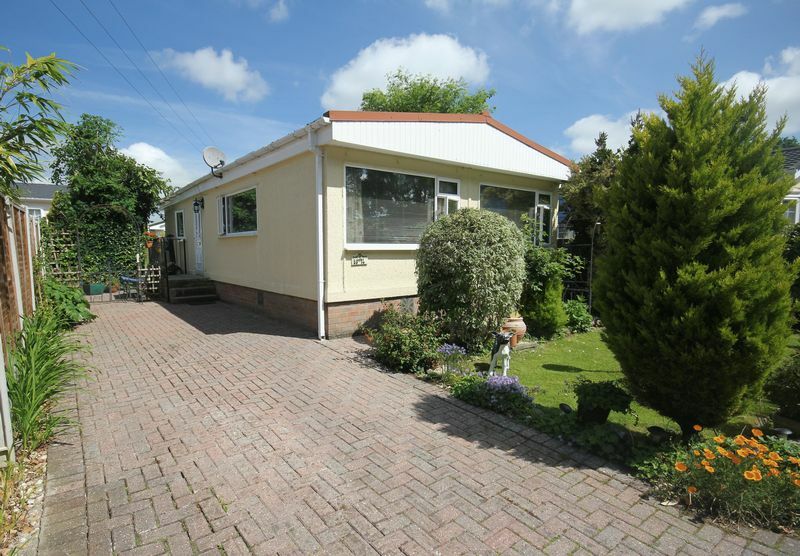 Detached bungalow with delightful enclosed garden and no forward chain. 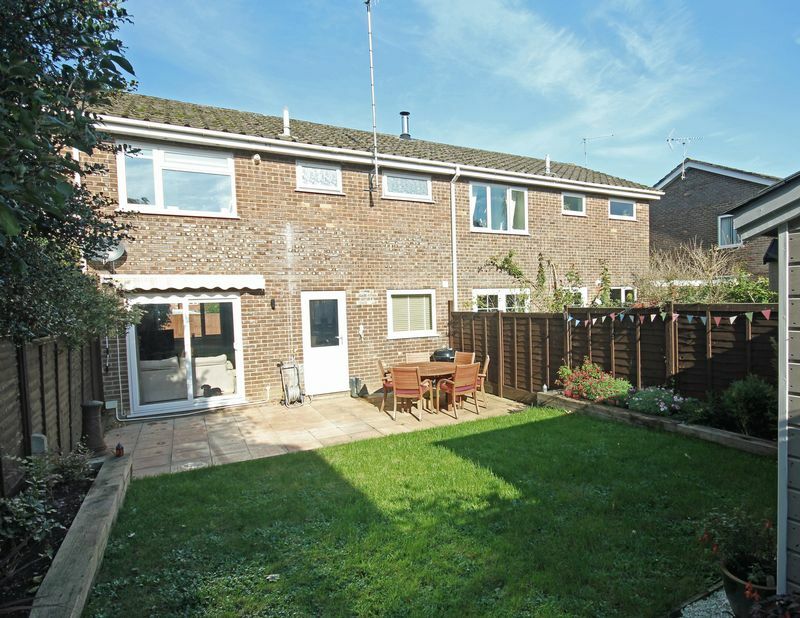 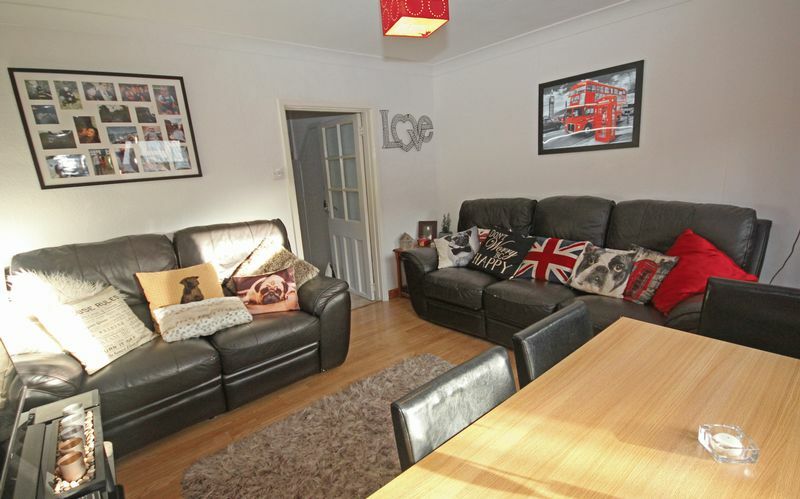 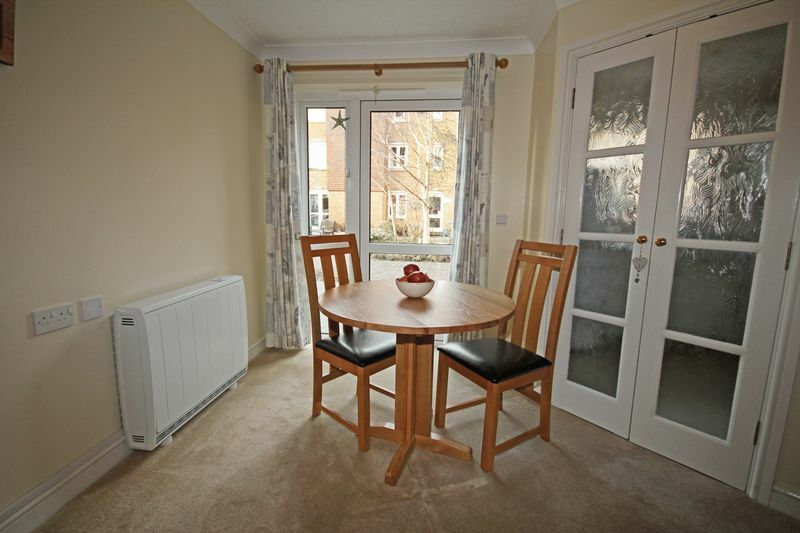 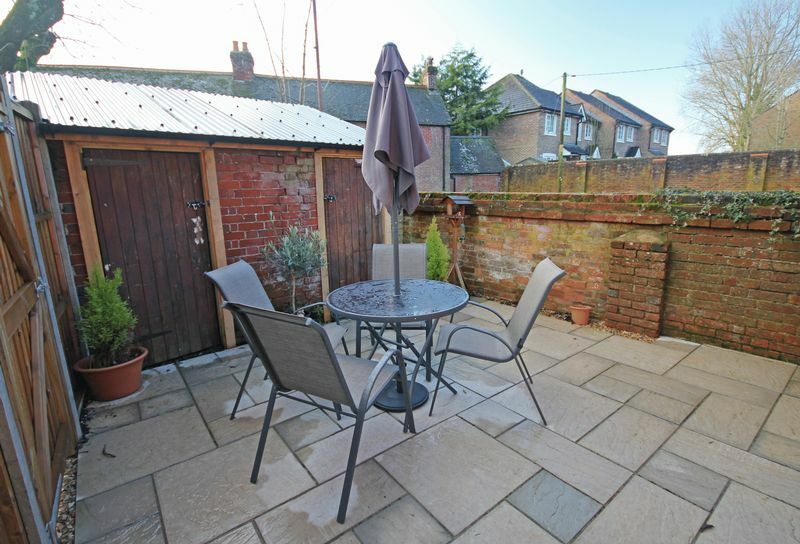 EPC band C.
Beautifully presented, extended and refurbished mid-terraced house with parking and garden. 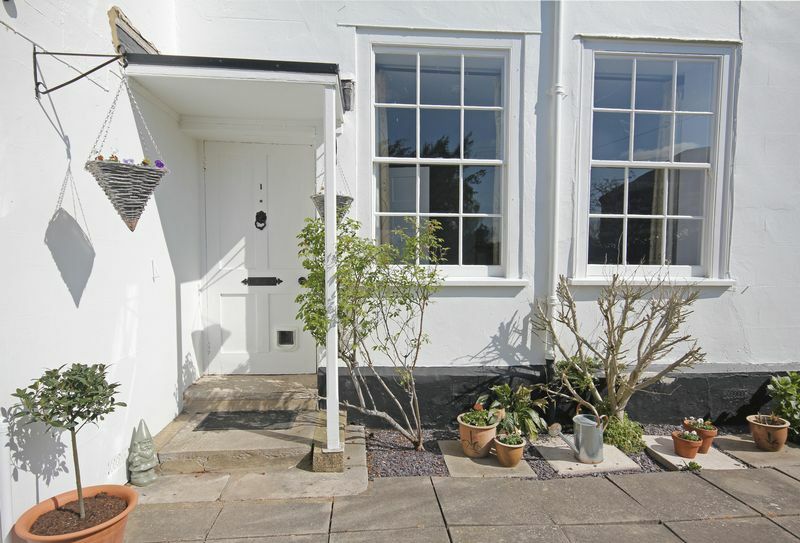 EPC band D.
A characterful chalk cob end of terrace cottage offering scope to modernise and improve. 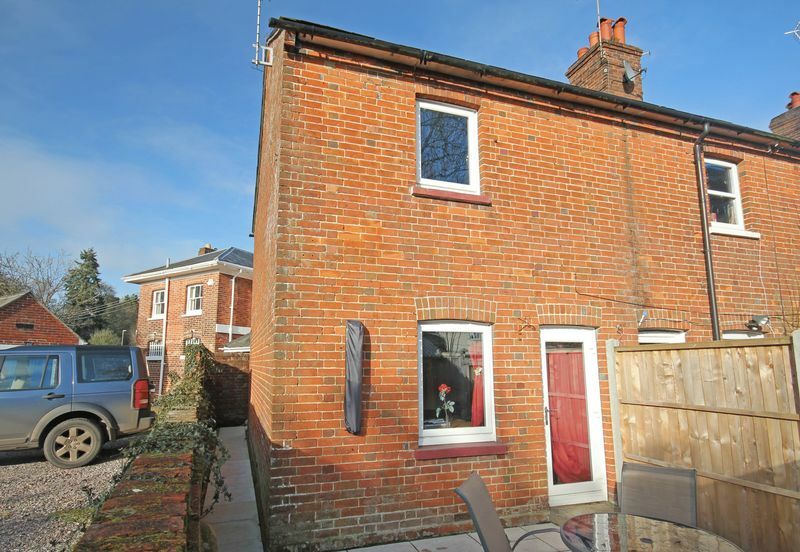 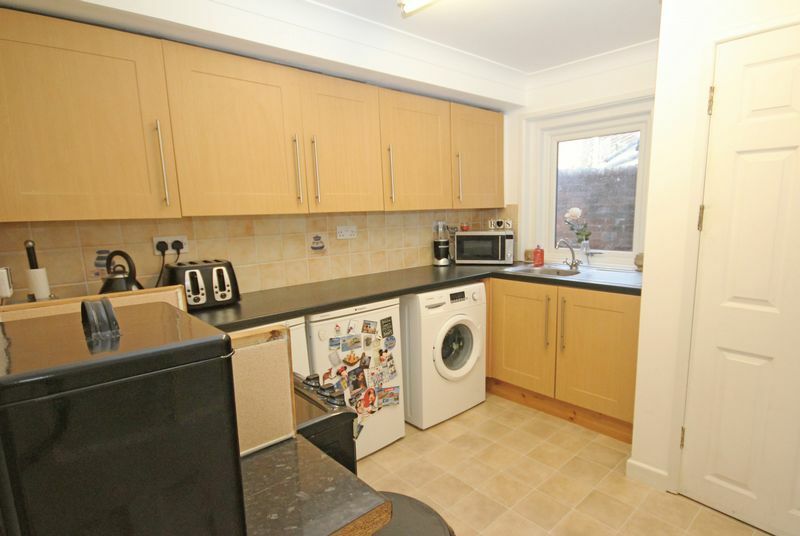 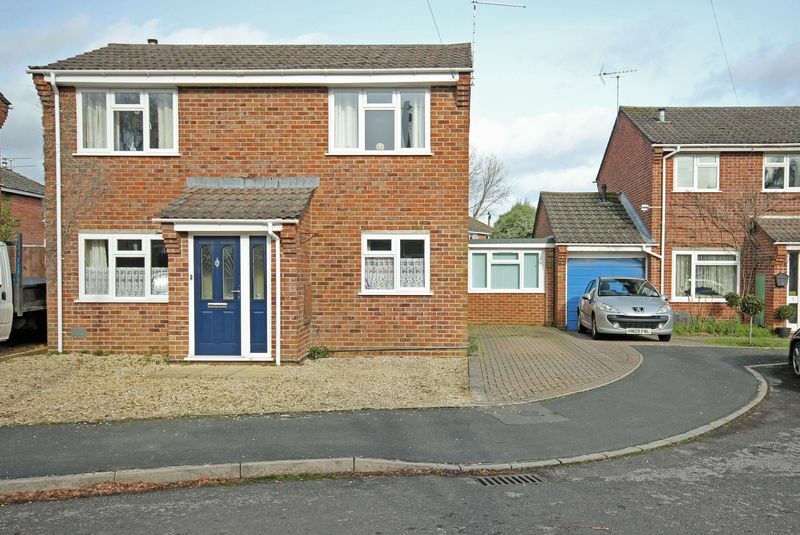 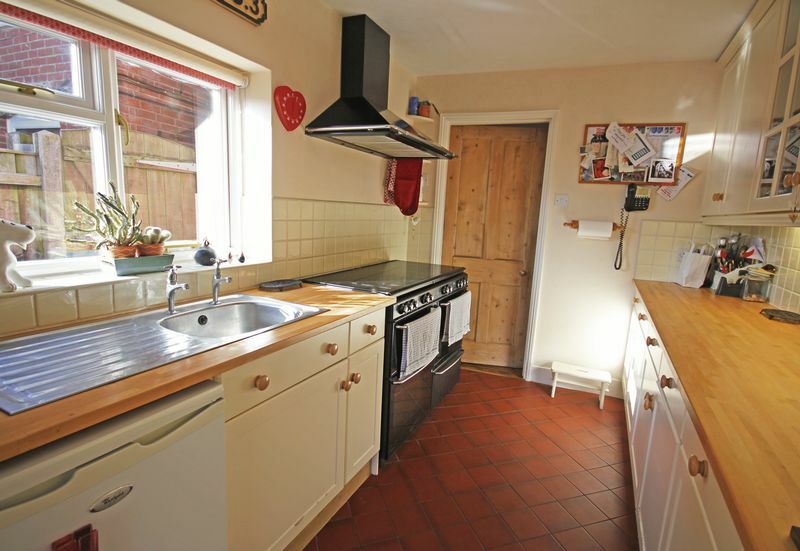 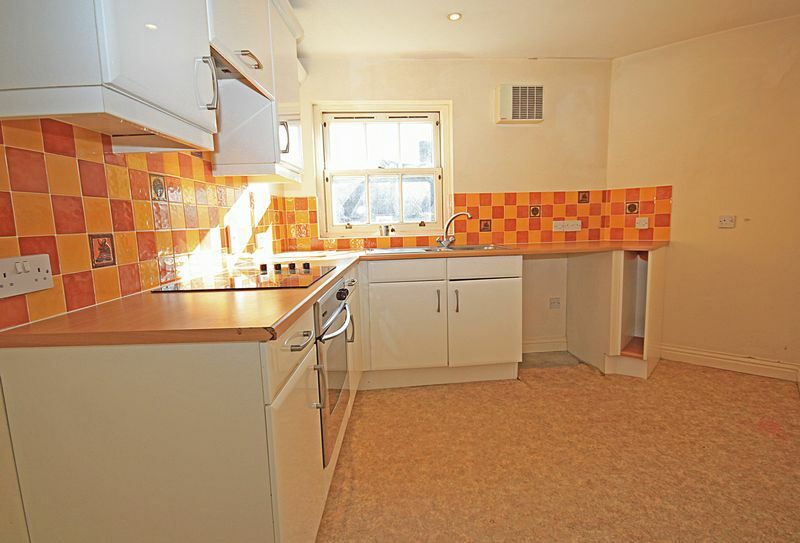 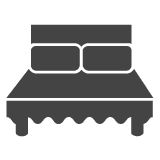 An ideal for a first time buy or buy-to-let, a well-presented end of terrace cottage close to town centre. 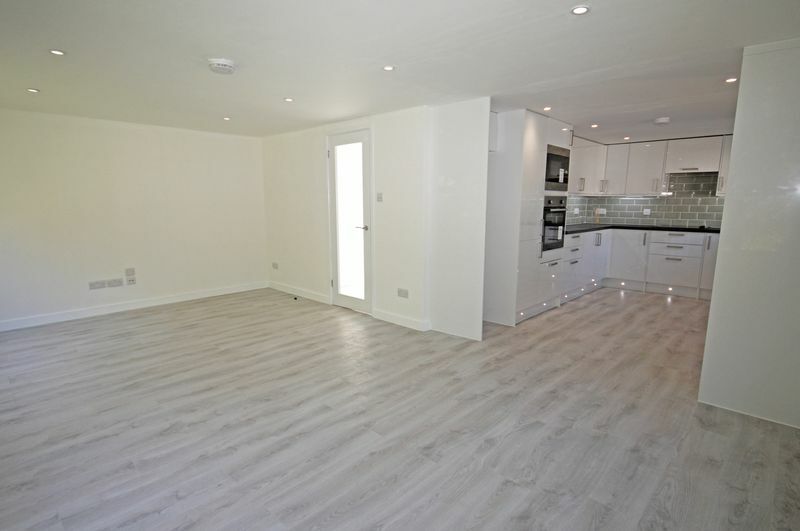 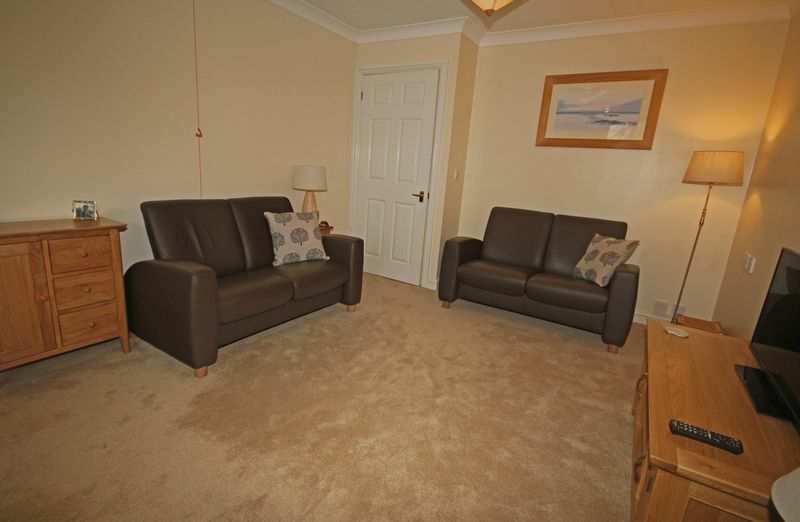 EPC rating: Band D.
A refurbished residential park home on Sandy Balls Holiday Park. 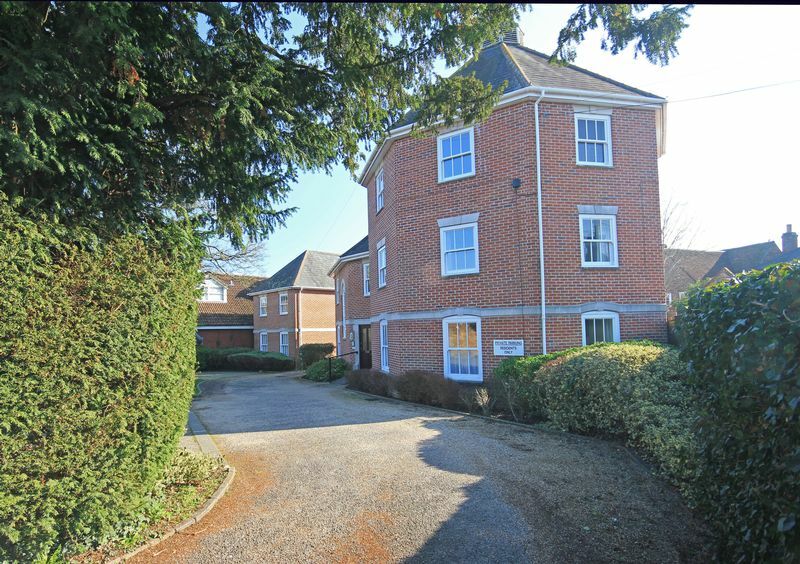 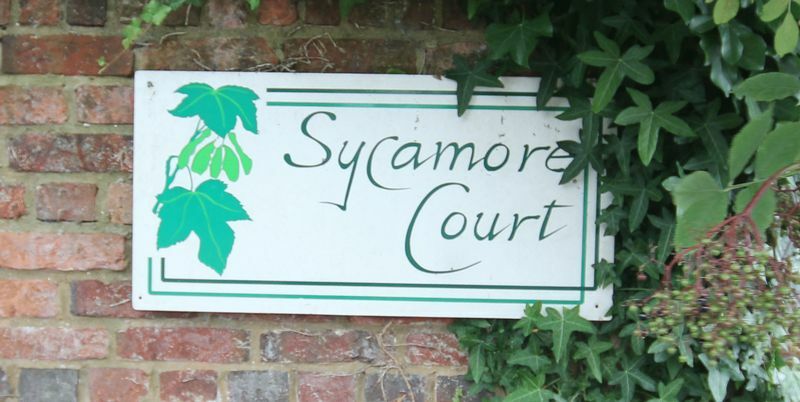 A first floor apartment close to Fordingbridge town centre. 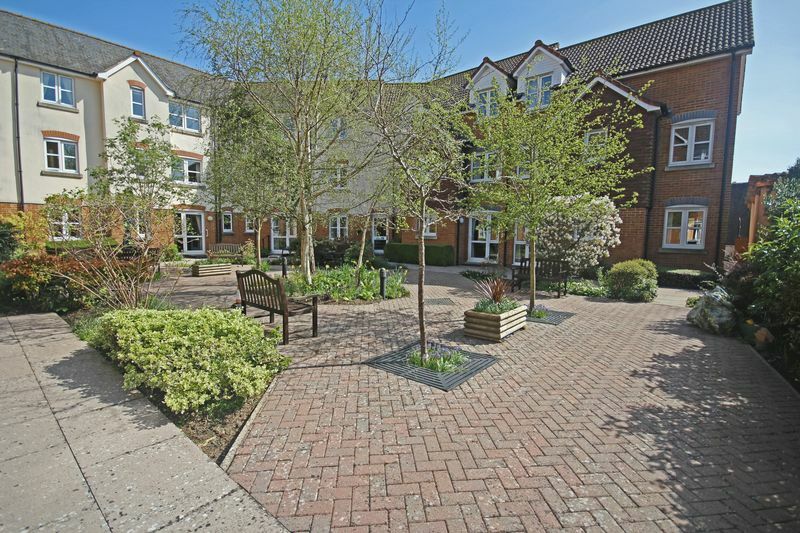 Allocated parking and communal garden. 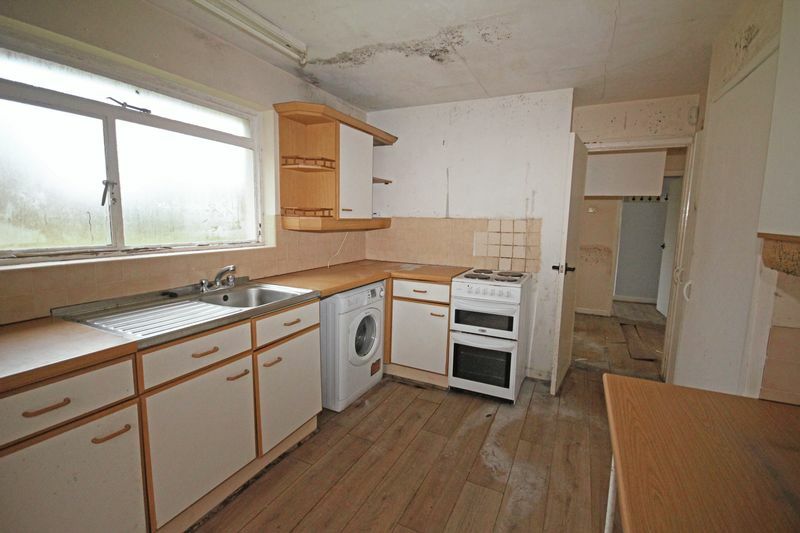 No forward chain. 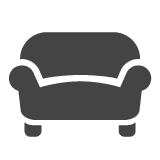 EPC band C.